You shouldn’t have to compromise nutrition for convenience. We offer wholesome options for all times of the day. Poached egg, smoked salmon & rocket, topped with hollandaise sauce on a milk bun. 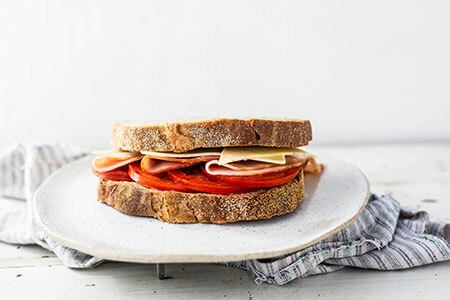 Doubled smoked ham, tasty cheese & tomato, seasoned with salt & pepper on wholemeal bread. 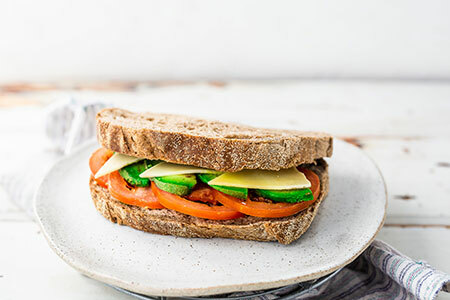 Avocado, tasty cheese & tomato, seasoned with salt & pepper on wholemeal bread. Poached egg, double smoked ham & rocket, topped with hollandaise sauce on a milk bun. 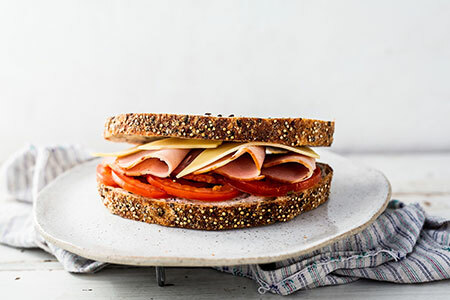 Doubled smoked ham, tasty cheese & tomato, seasoned with salt & pepper on soy & linseed bread. 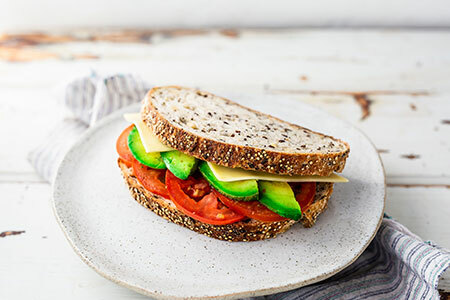 Avocado, tasty cheese & tomato, seasoned with salt & pepper on soy & linseed bread. Soul Origin Catering is so convenient and simple. All the products that you know and love in-store are available for your next office party, meeting or special event. 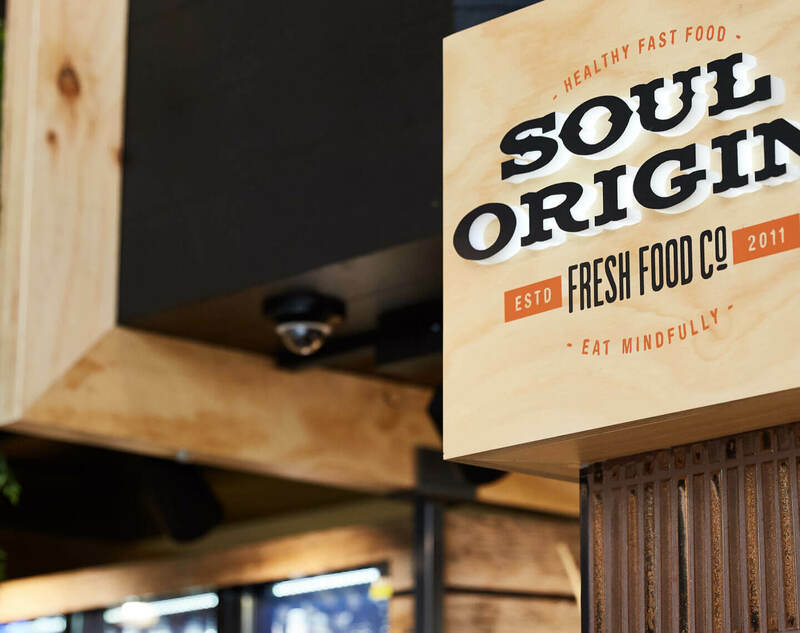 Find your closest Soul Origin store. Want to stay up to date with the latest happenings and special offers? We’ll keep you in the loop!